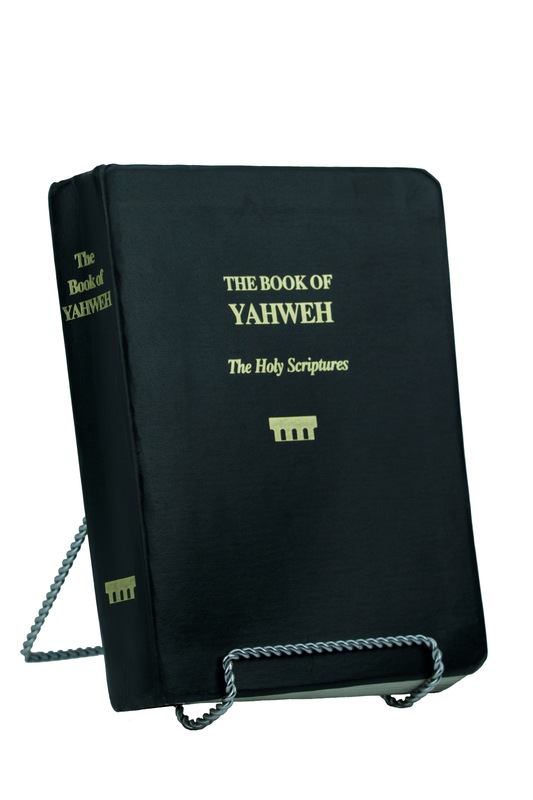 The Book of Yahweh, is the closest to the oldest known Hebrew manuscripts. For hundreds of years now, most scholars of the inspired, Holy Scriptures have known that The Holy Scriptures have been misused and abused, not only by the early scribes, but also by the translators themselves. Many phrases have been deliberately mistranslated in order to hide their meaning. End your quest here for the most accurate translation of the Holy Scriptures. 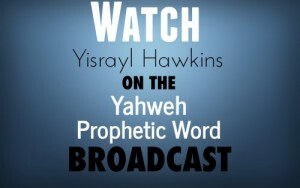 Many scholars and theologians agree that our translation of the Holy Scriptures, entitled The Book of Yahweh, is the closest to the oldest known Hebrew manuscripts.